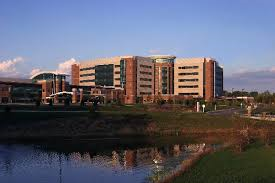 (Richmond, IN)--Reid Health has announced a rate increase of 5.6% next year. That’s in keeping with the Consumer Price Index. There is a continued increase in bad debt at Reid. It’s gone from $60 million in 2008 to $158 million this year, and that does not count Medicare shortfalls. Reid will write off another $319 million in Medicare shortfalls this year. Those two combined means that Reid will not be paid for just short of half a billion dollars’ worth of service this year alone. The 5.6% increase is the highest increase in the last six years.